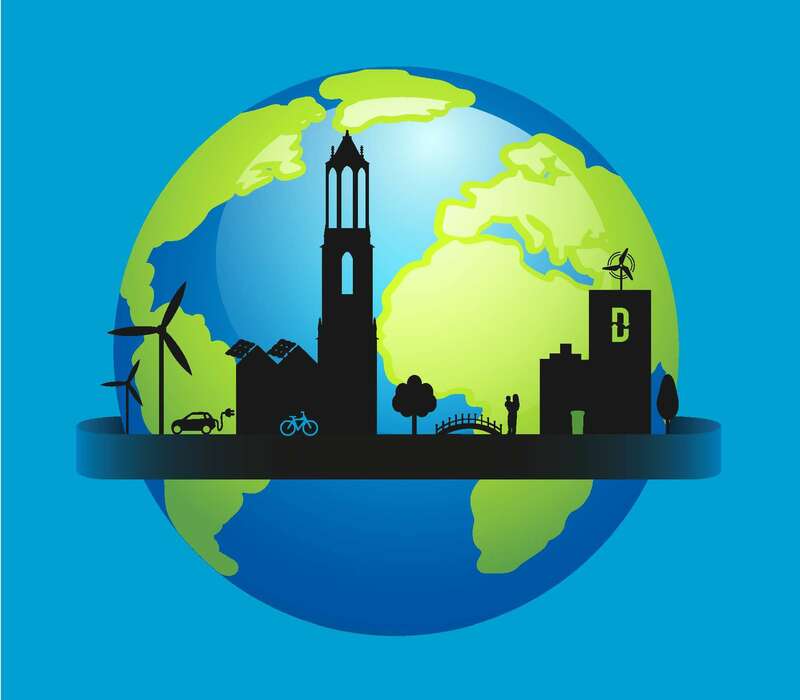 HU University of Applied Sciences, Centre of Expertise Smart Sustainable Cities, announces the Sustainable Built Environment conference 2016 (SBE16), in partnership with six Dutch Universities of Applied Sciences: AVANS University of Applied Sciences Breda, SAXION University of Applied Sciences Enschede, ROTTERDAM University of Applied Sciences, THE HAGUE University of Applied Sciences, ZUYD University of Applied Sciences Maastricht, InHolland University of Applied Sciences Amsterdam and USI, the Utrecht Sustainability Institute. The SBE Conference series is considered to be the pre-eminent international conference on sustainable building and construction, promoted by the international organizations IISBE, CIB, UNEP-SBCI and FIDIC. The SBE16 Utrecht conference aims to rally technology transition professionals in urban sustainability around a number of hot issues to promote international best practices in urban sustainability. The title of the conference is ‘Transition ZERO’, and the main theme: ‘from Demonstrations to large-scale NET-Zero Refurbishment’. Upscaling: from prototypes and concepts to market introduction, financial models & business models, strategy to mass market. Circular processes: models & materials, construction chains, eco-materials and embedded energy. Small urban area: improving systems, 0-impact areas related to energy, water & materials, participation of inhabitants and quality of life. Governance: legislation & policies, European chances, stakeholder involvement & alignment, impact of local/national authorities. Call for contributions is now open!